Discos and DJs only recruit talented, independent local DJs and Karaoke Entertainers from across the country. 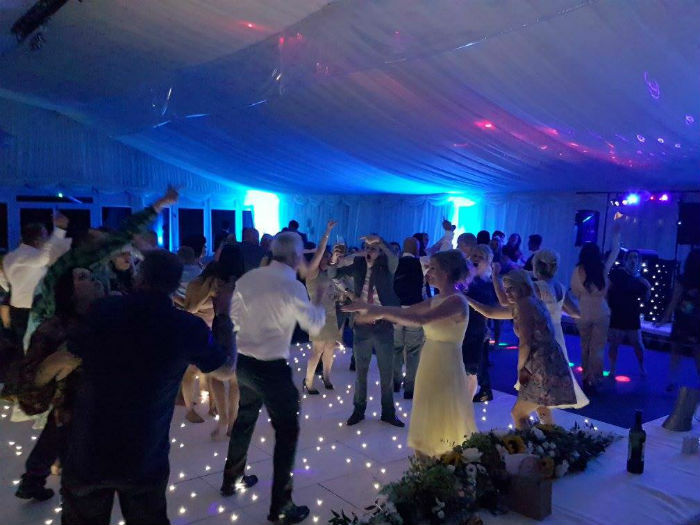 They guarantee that each and everyone of our DJs are friendly, helpful and enthusiastic individuals who have the experience to know what makes a great party. Theyve done the research so you don’t have to!! Their DJs always dress smartly for your event and look presentable, the equipment is maintained to sound and look fantastic. Every DJ is equipped with colourful disco and intelligent lighting, so you can decide on traditional or modern entertainment. They always arrive in plenty of time on the night to prepare for your event. If an emergency with your DJ occurs, they will arrange a suitable replacement. They also hold references and unbiased information about our reliable network of DJs. 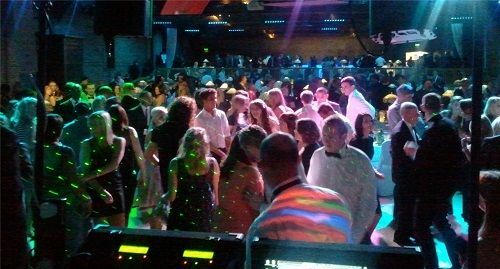 All DJs boast a huge range and knowledge of music that will guarantee to keep your guests on the dance floor. 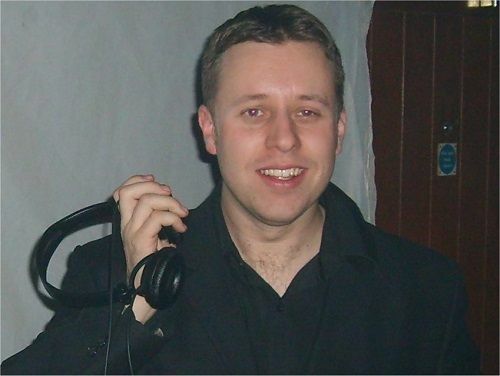 Their DJs can play a complete mix of music, but can also specialise in certain areas if required. Playlists are encouraged as well as song requests and dedications from your guests! Or why not try Karaoke! Karaoke is a great idea for your event! What better way to bring the guests of your party together and allow them to entertain each other in this unique way. Karaoke is usually setup so that song lyrics are sung using a television but projectors or plasma screens can also be used. Each of our Karaoke DJs are especially proud of their wide choice of karaoke songs and quality of backing tracks. 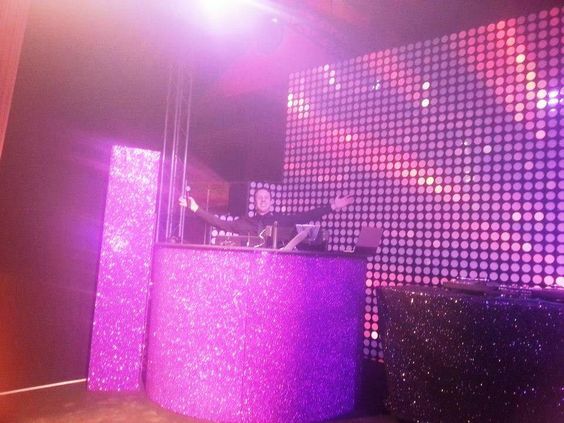 Our professional DJ setup includes a standard 1000w sound system, smoothly surrounded by a starcloth. Top of the range speakers are used to deliver a fantastic quality of sound. A range of intelligent lighting effects and our new laser lights are suspended above the DJ on an overhead bar that will fill the smallest to the largest of venues. They do not provide a DJ booth but use a professional star cloth, surrounding the front of their show which is usually black with white LED lights to cover the console area. You can also hire equipment without a compere for your event which includes free delivery, setup, tuition and collection. They can determine which DJs are covered by public liability insurance and have PAT tested equipment if this is required for your event. 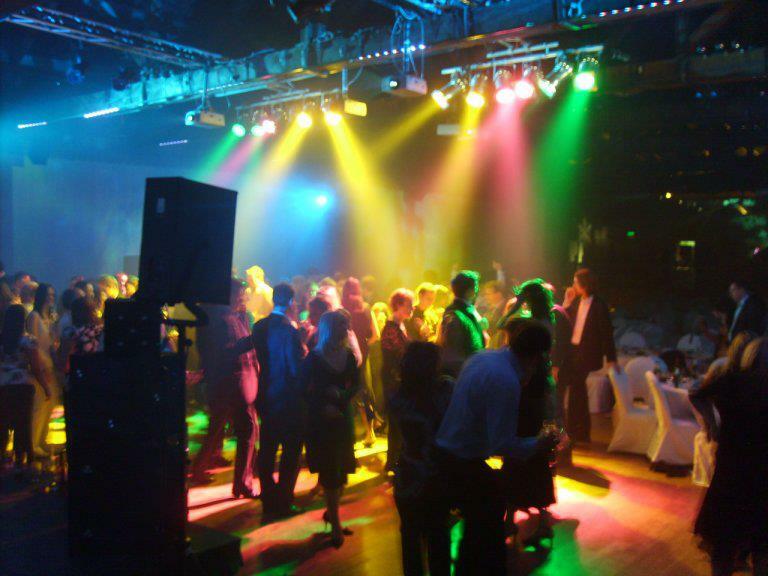 DJs offer a range of options such as smoke or bubble machines and overhead lighting to the more unusual requests. 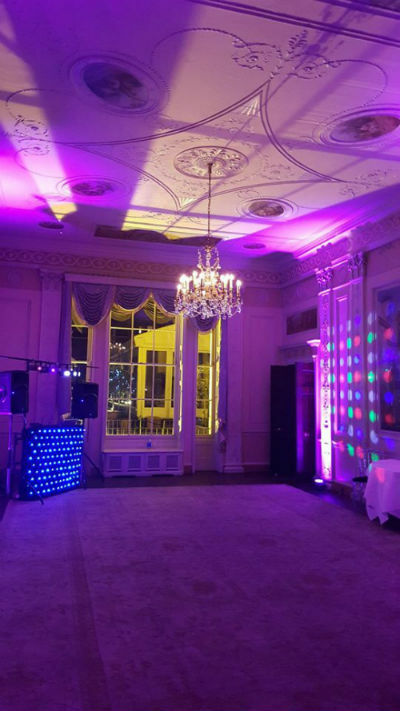 They offer highly recommended Childrens Party DJs with a full Mobile Disco and disco lighting. They will play some brilliant games mixed together with party music for your birthday boy or girls most exciting birthday party ever! They are recommended by parents everywhere as they dont just DJ but also join in with the childrens fun too! They will ensure that your Birthday Boy or Girl becomes the star of the show & every child invited to your party will have a great time! They will play a selection of age relevant games for younger children such as musical bumps & statues; pass the parcel, sleeping lions and a mixture of other games & activities. For older children dance competitions and limbo games can also work well!